Reduced! Come take a look at the best deal in legato corner! Imagine relaxing on your peaceful balcony with long range views of fairfax, and your own tranquil pond where you can watch the ducks and turtles. Elegant home in a well maintained gated community. Upon entering the home you are greeted by the open living and dining areas with large windows that are sure to brighten your space with natural light. Enjoy cooking in your open kitchen featuring stainless steel appliances and granite countertops. 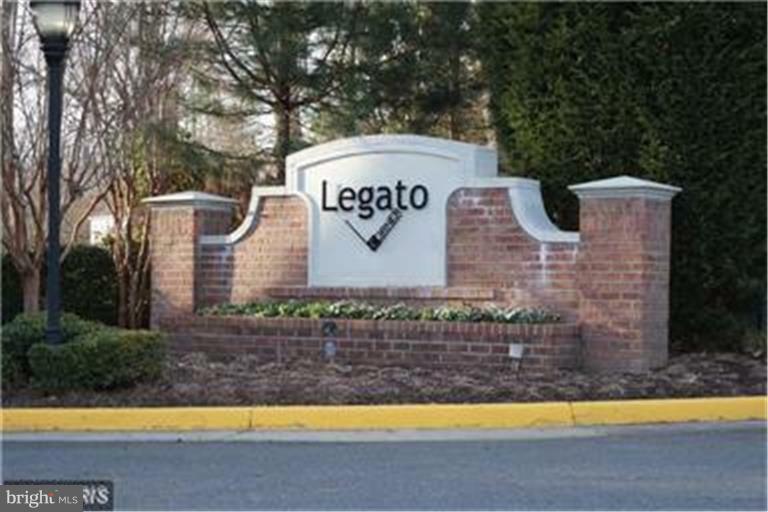 Fabulous legato corner amenities - large fitness center, two pools, party room, bike rack and visitor parking. Not all condo developments are created equal! Close to transportation options, shopping, costco and restaurants. Easy walk to starbucks and silver diner - dedicated bike lanes on adjacent streets. What's not to love? Move fast before someone else calls this one home. For more information or make an appointment to see property ID VAFX943630.